If you want the color treatments you gave your hair this summer to remain intact during the cold weather, there are a few things you should keep in mind to ensure your tresses are their healthiest. Of course, you may also want to change your hair color to a deeper shade to coordinate with the season, in which case, taking extra care of your coif is just as important. Here are a few simple, affordable tips that will hair looking its best, even in harsh weather conditions. 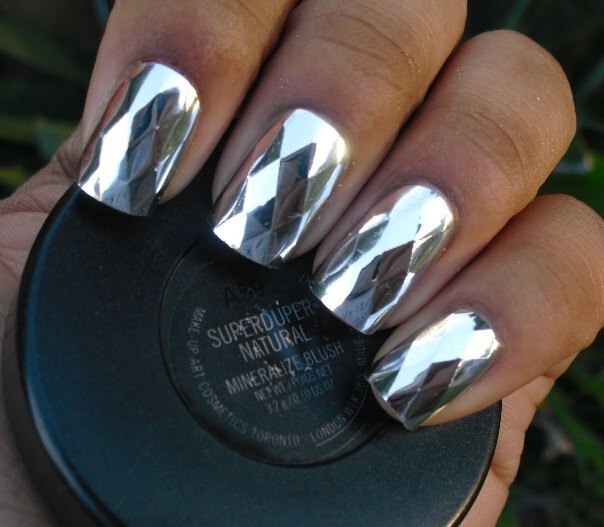 Nails with metallic flair are all the rage this fall and winter. Shiny, opulent manicures add a little life to the neutral-colored clothing you may be wearing this season, which can include lots of blacks and browns. 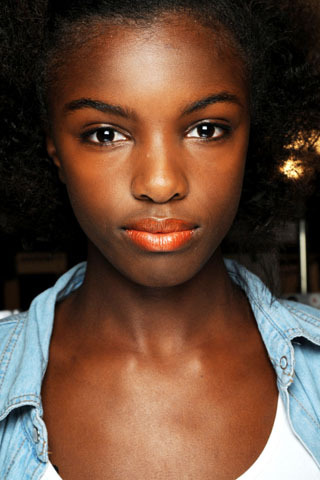 Here are a few shades that belong in your beauty stash this autumn. You know it’s very rare for a dark skinned celebrity to get their own makeup line or collaborate with make up companies. You would think that in this day and age more dark skinned celebs would have had their own. So, it is to our surprise and excitement that MAC has decided to launch a deep plum lipstick with music industry newbie Azealia Banks. As we enter the cooler months of the year, it’s time to start changing out a few items in your makeup bag. A liquid foundation may be best to provide your skin with a little more moisture in colder weather, and eye makeup that is infused with skin conditioners that will give your skin a matte or slightly dewy finish are must-haves for autumn and winter. Brow powders will help to define your eyebrows, show off your natural eye color, and make a natural or dramatic makeup look even more polished. Check out these picks for the best brow powders for your look. 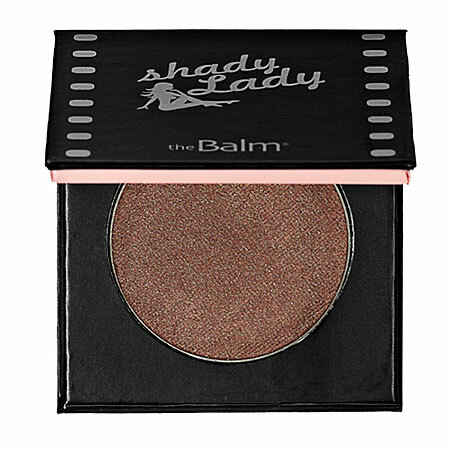 Highlight your eyes this fall with these metallic eyeshadow hues. Check them out!